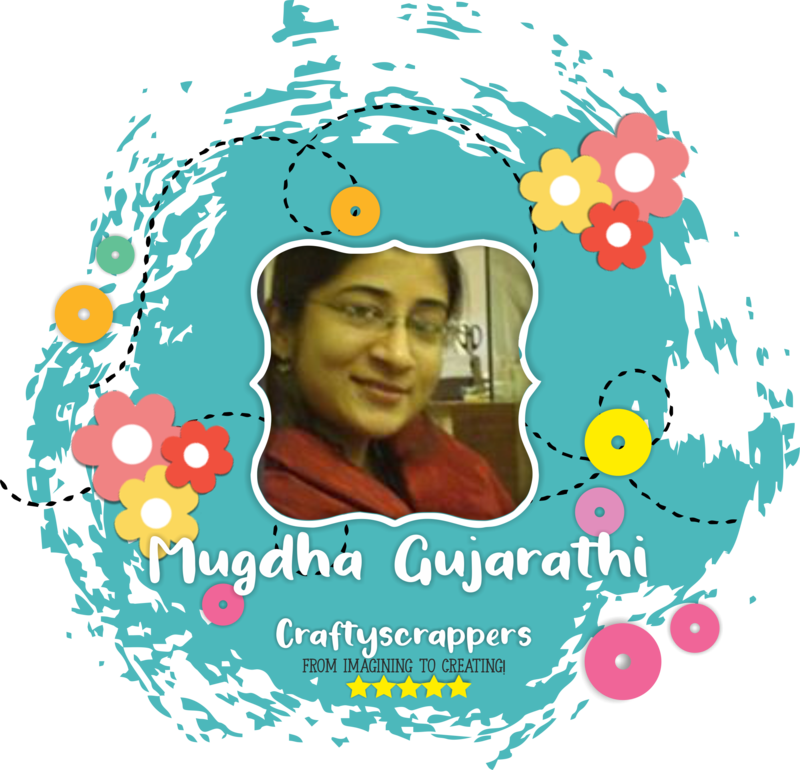 GDT inspirations – Arts n Crafts supply store in India! three easy and fun projects with you all. 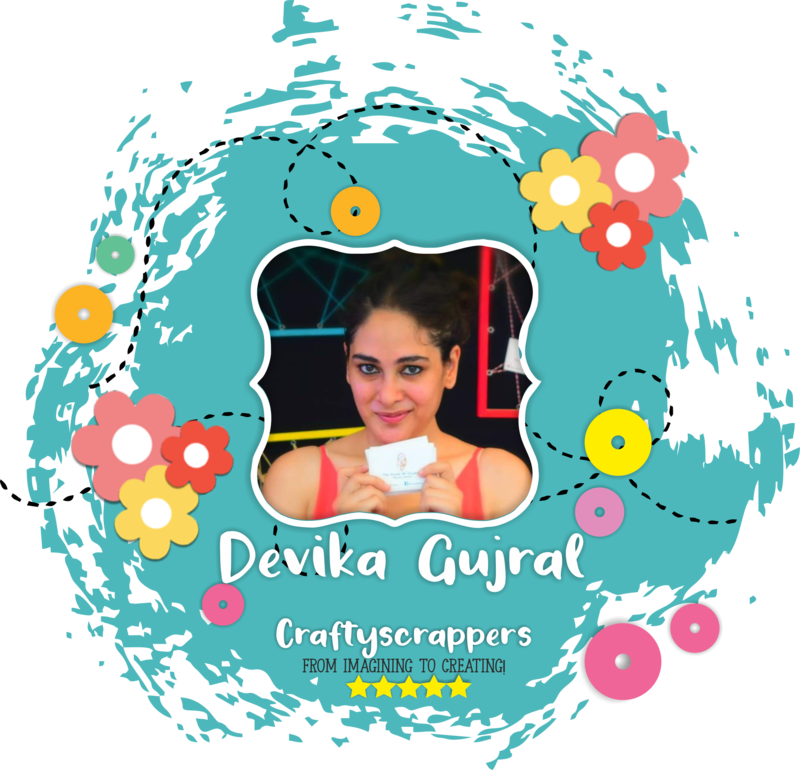 We all know that @craftyscrappers always come up with high quality clear stamps which has unique designs with so many possibilities and with just one single stamp set, there are endless possibilities to use them to create numerous cards and crafts. 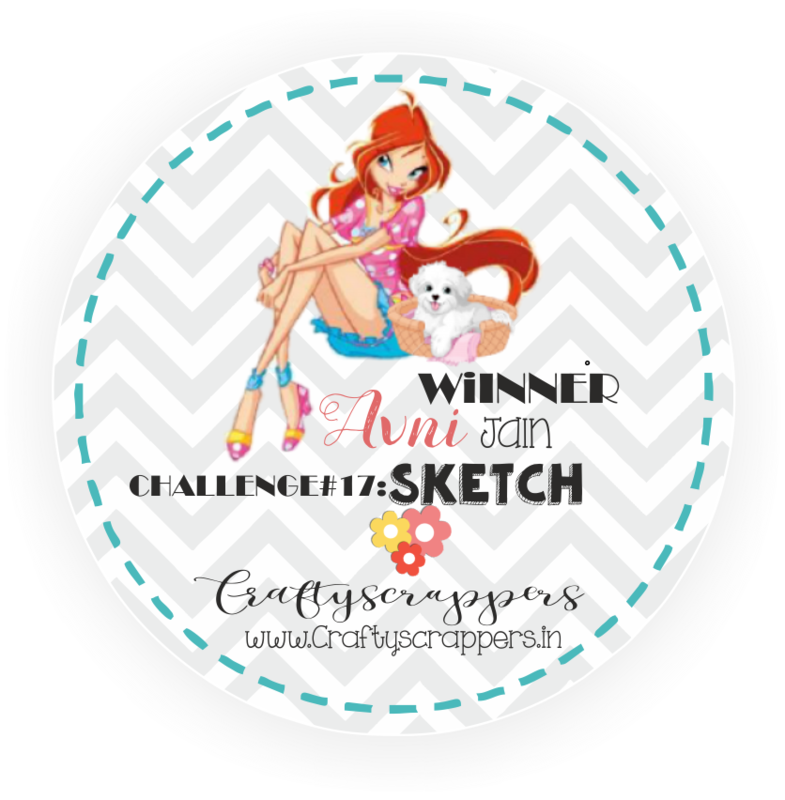 These designs are so perfect, that you can use them in cardmaking or mixed media creations or even scrapbooks and tags. 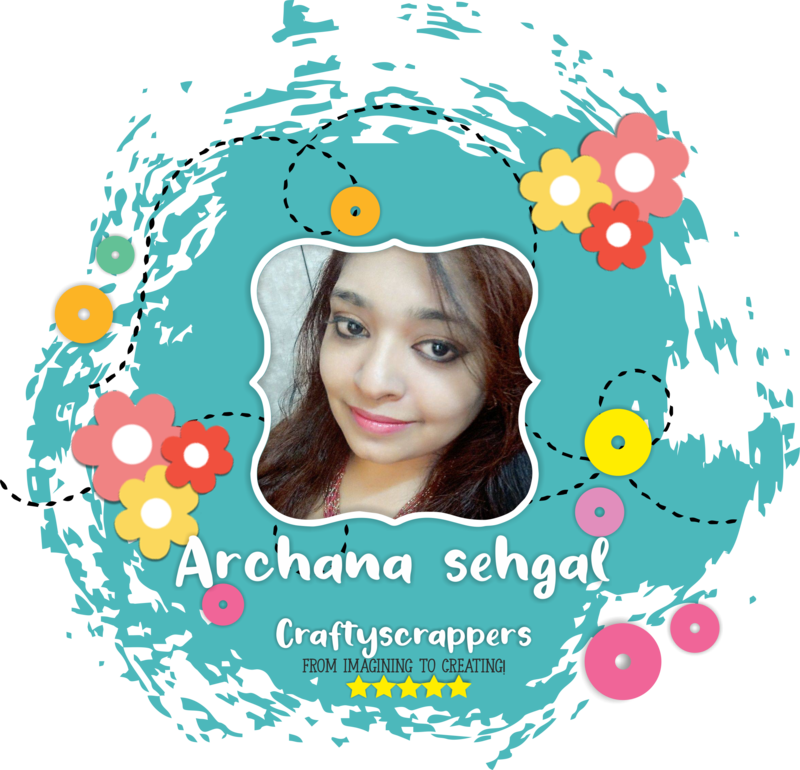 @craftyscrappers always add the uniqueness and versatility in not just their stamp sets but each and every product that they manufacture and launch. Then they have a beautiful collection of stencilswhich are of high quality and comes with a size that are perfect to use in any size surface. Their radiant collection of Shimmer sprays are of a kind, with beautiful colors and sparkly effect and so as their newly launched product-DAZZLE TEXTURE PASTE. 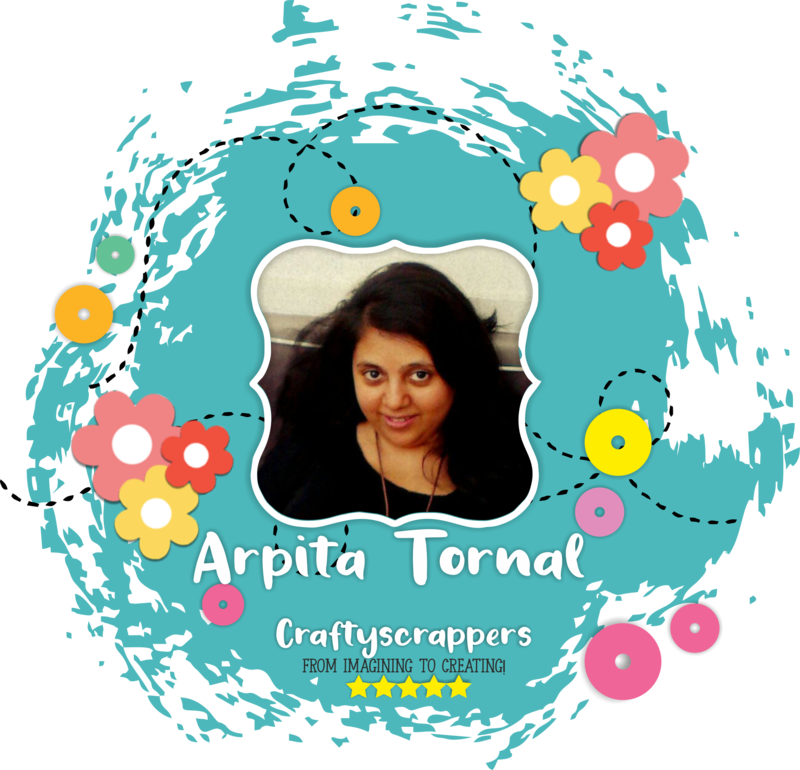 The best thing about @craftyscrappers products is that, they are pocket friendly. 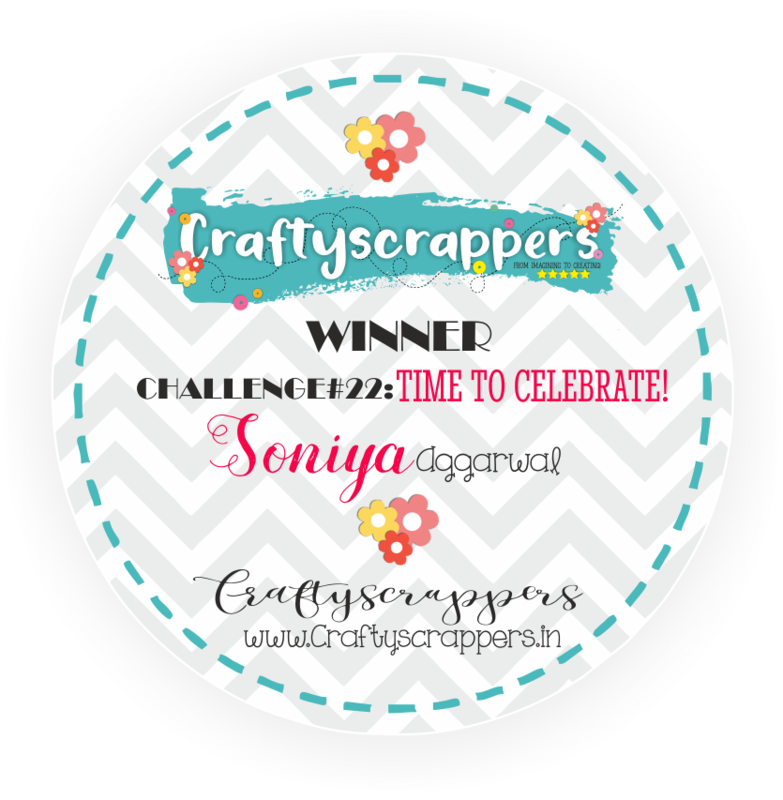 I recently came across @craftyscrappers and have been a huge fan of them since then. This stamp set is so gorgeous, with beautiful Indian festival borders that helps you create endless projects and add the touch of “festive” in them. This is @craftyscrappers September released stamp set, and has a beautiful arrangement of flowers with coordinating sentiments for creating cards or any craft project. The bouquet has peonies, daisies, asters and lilies, which are just so beautiful. 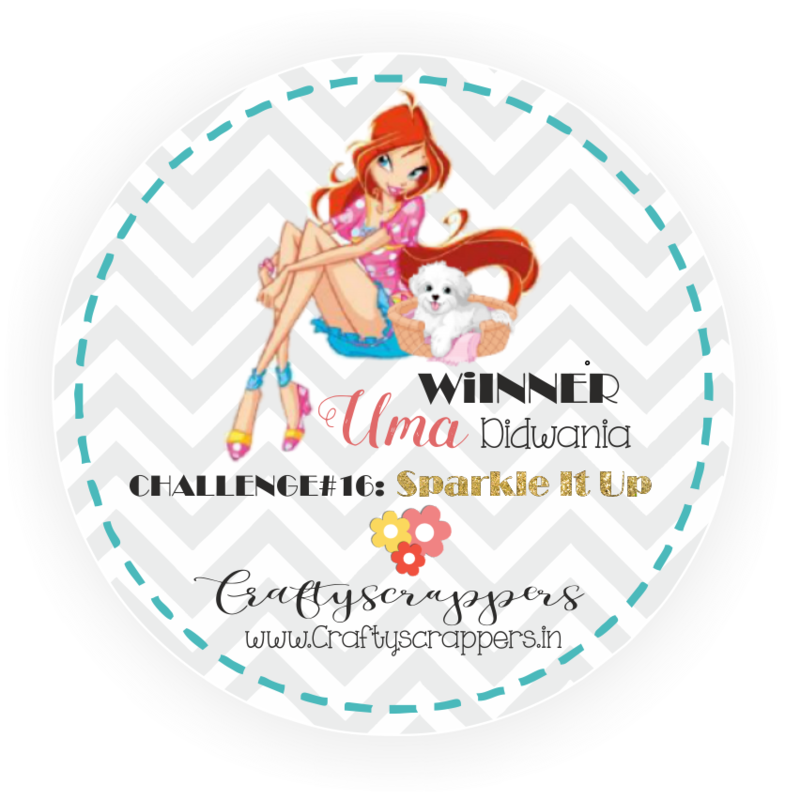 @craftyscrappers background stamps are just so beautiful and they come in 3 sizes to chose from same as their other stamps. These background stamp sets measure 4x4inches,5x5inches and 6x6inches and are perfect for square cards or A2 cards in either a vertical or horizontal orientation and are ready to stamp straight from the package! Next I used stamp set festive border. Apply transparent versa mark ink on whole stamp set. (don’t remove it from acetate sheet) and stamped on white cardstock(4.25×5.5), used ranger clear or white embossing powder and used heat gun over it. Now color the whole sheet with distress ink (as per choice) with blending tool like shown in pictures. Spray some water from misty bottle and dab extra water with tissue and let it dry. Now make rosettes flower again using one border from festiveborder stamp set. I have used archival black ink and stamped on 1.75 x 11” premium white card stock. Colored using zingmarker water brush pen. (Can be used any water color pen or pencil color) fussy cut them. I took a scoring board and started scoring my colored border at every one-line interval.fold in zigzag pattern or fan fold pattern and glued both end. Adhere ½ circle on the back of this rosettes. Now from the front side insert one brad for rotating flower and hide brad with decorating button in center of flower. Adhere heat embossed colored sheet on two tone of papers (which are little bigger than top one to give some dimension effect and adhere it with foam tape on 5×6” white card stock. Add sentiment on the ready card. I stamped the flower image on @craftyscrappers premium white card stock with plum archival ink on twice using Scripted butterfly background stamp set. Stamped with versa mark only butterfly from same background stamp and heat embossed with blue embossing powder from range and color with yellow water brush pen, fussy cut. Stamp floral design and vase from hello sunshine stamp set on white card stock using black archival ink and colored all the images with Koi water color brush pens. I embossed back of the floral colored sheet and vase for 3d effect. 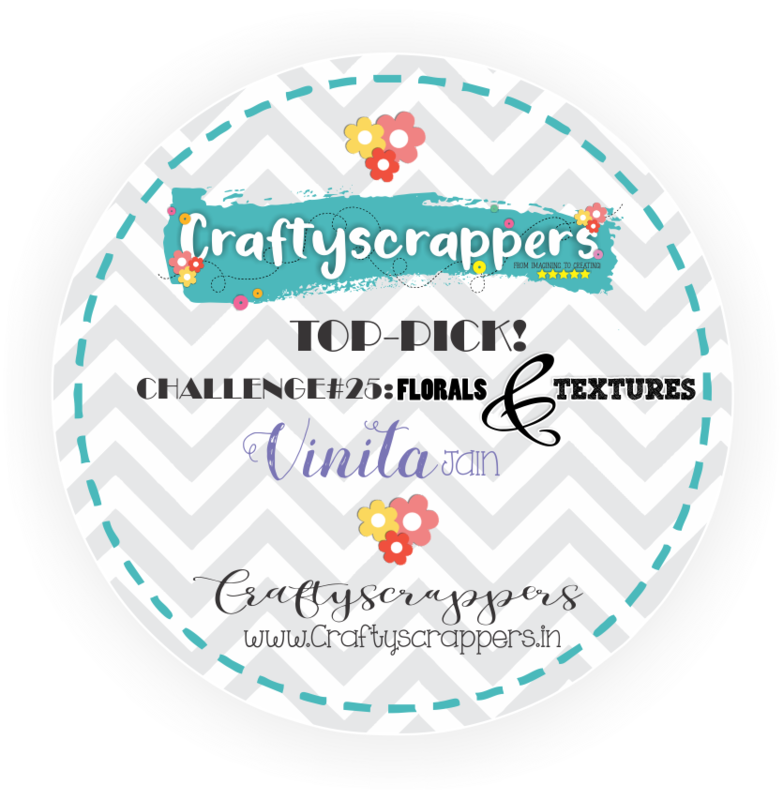 Adhere floral design with vase from foam tape and leave some space to insert the tag. For tag used red and black card stock and applied magic prima wax using heart stencil of craftyscrappers. Stamped sentiment and adhere with foam tape. Stamp and colored all the border with watercolor brush pens. Score at evert one interval. cut 4 pcs of circles bigger to small. cover center of jar with red card stock. Glue lace top and bottom of red paper and in middle colored stamped border. Now add the pearl in the center of the rosettes. wrap a pompom lace in circle. Then glue pompom lace on the jar lid and also hot glue the chipboard or carton circle in rosettes. Next Glue the previously assembled rosette on the lid with the help of hot glue. Then Glue a white pompom in circle on top of the jar cap and decorate with red and yellow pompom too. Lastly Embellished with pearls and you are done! I hope you like this bright Fun and easy to make projects. to buy your craft supplies at the best prices!!! 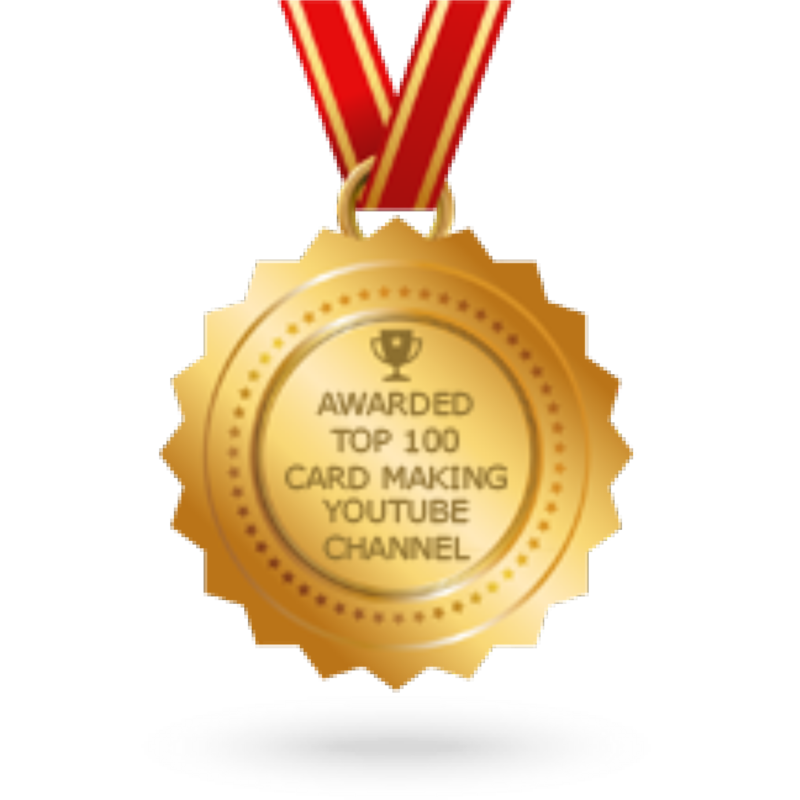 two easy and fun cards with you all. Let’s have a look at the first one. Let’s see how I did this. Next color the stamped images. I stamped one rocket upside down I wanna share why ! Let’s hop on to the next one. I must tell you guys I just loved how it came out. Let’s see how I did this one. I colored the image using watercolors. I stamped an extra bit of the glass jar. Now make a note card using an ohp sheet & Stick the stamped image using scor tape. I stamped the sentiment on vellum sheet to complete the card. Also I added a mask on the back by tracing the image on white cardstock to hide the tapes showing through the clear sheet. So That’s all from my end today.I hope you like this bright Fun and easy to make cards. 4 GORGEOUS CARDS BY GDT Pratima Diwan: a step-by-step tutorial. 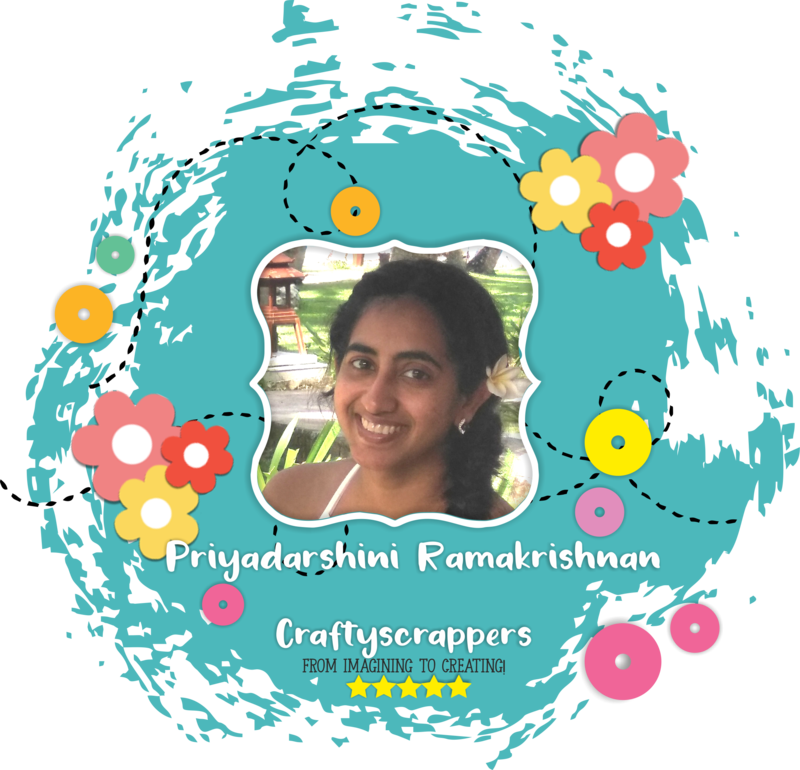 Hi , this is Pratima Diwan, winner of Craftyscrappers Challenge#20″Love is in the air” and today i am so happy to be on Craftyscrappers blog, to share with you all, 4 of the cards that i created as a Guest Designer here. “I am from Delhi. I am a qualified postgraduate engineer. 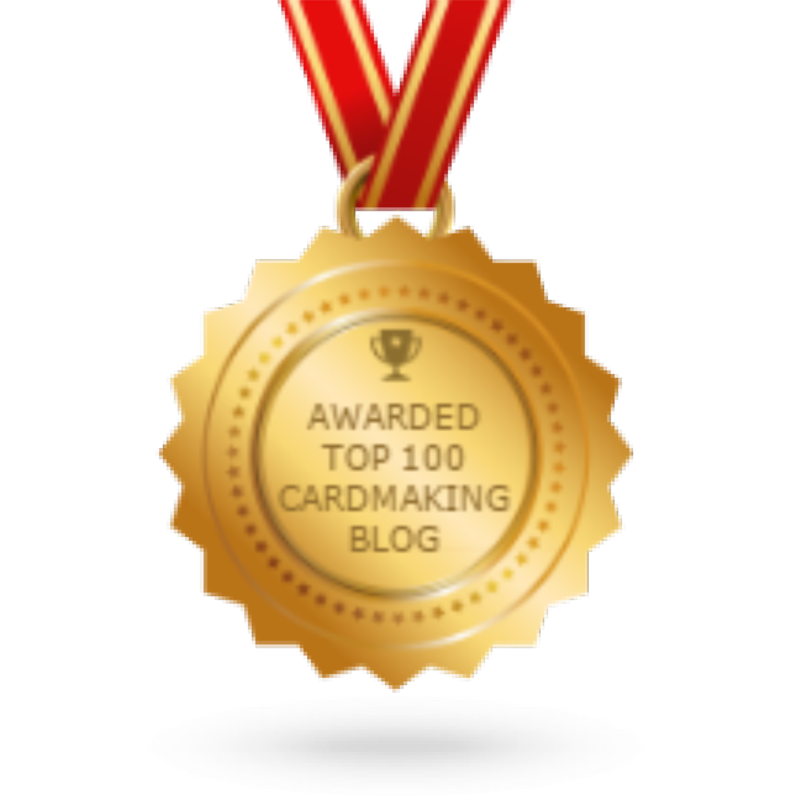 I am a mother of three children and an entrepreneur . I started crafting couple of years ago in my free time. I am now a passionate crafter and hope to start my own crafting venture soon. 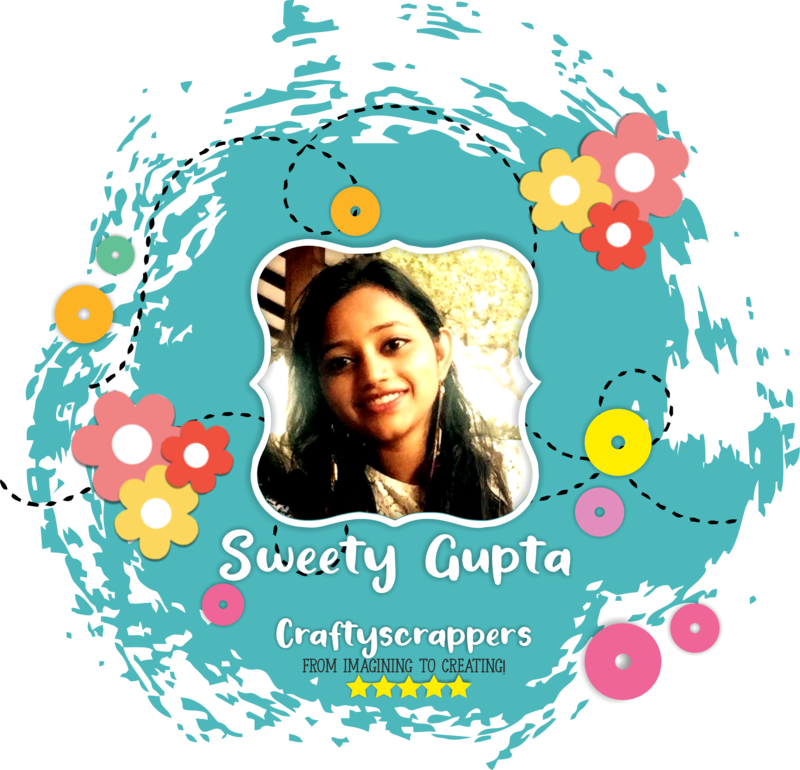 I do not have any favourite crafting style but I love to create different things with my personalized touch to make it different from other creations. Whenever I get an order I request my costumer to allow me to experiment with it in my own way. Though I do not get much time to craft but you can always find time for something you love. I hardly watch T.V or hang around with friends . I choose to craft whatever time I get. 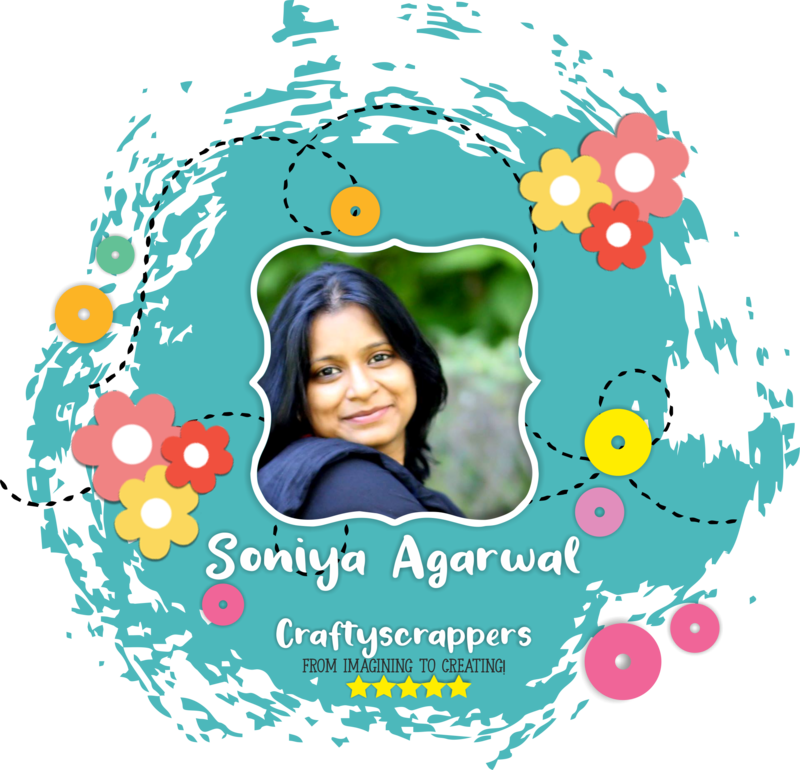 Craftyscrappers has versatile range of products and I have been following craftyscrappers from past few months. They have beautiful collection of stamps and stencils and the best part is that they customize the stamp and stencil size according to our needs . It’s our own “Made in India “Brand and I have always taken pride in the products made in my own country and I always prefer to encourage the entrepreneurs from my own country . When they are working hard day and night to give us quality products of international standards then it is our duty to encourage them by taking pride in whatever good they are doing . I love their variety in designs and the themes of stamps which include Indian festival stamps as well . 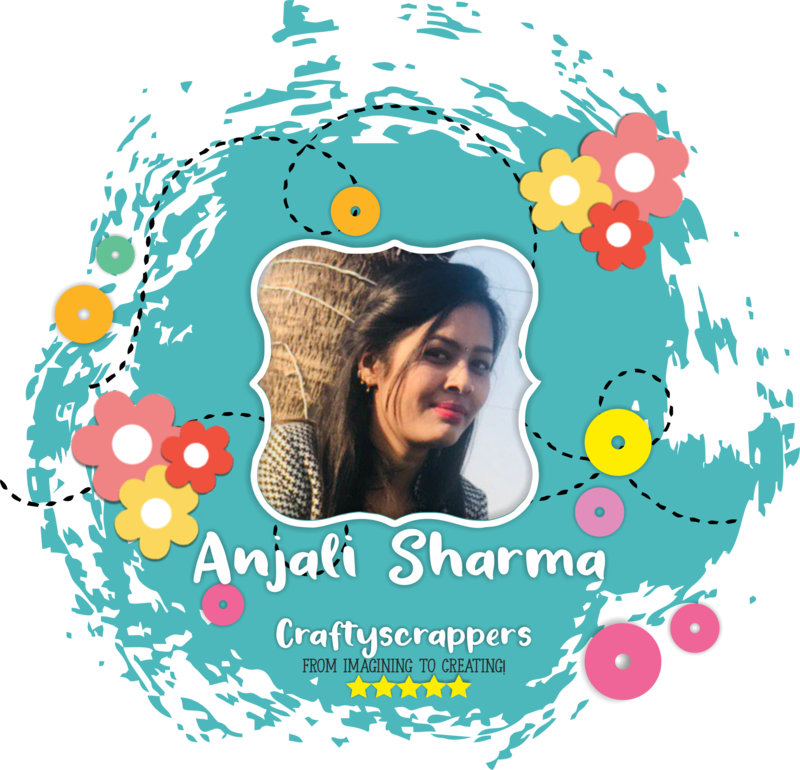 Moreover craftyscrappers provides us a great platform to showcase our talent with the world. “ IM STUCK ON YOU ” Stamp set. This trendy succulent stamp set, “Im stuck on you” includes striking, artsy plants and cool pots to create a myriad of delightful designs, with Punny coordinating sentiments that can be used for birthday, and love greetings and this is what make this stamp set one that you’ll be glad to be stuck with! To begin with I stamped the images from the stamp set, “im stuck on you” using Stampoholic stamp positioning tool and black archival ink. I also created masks using Stampoholic and fussy cut them using fussy cutting scissors. I colored the images using Zig Brush markers and fussy cut the stamped images. I took the cardstock and added some designs in the background using Craftyscrappers “create-a-scene(sunburst)” stencil. Finally stamped the sentiment. “Im stuck on you” on a panel tag i created and added it to the card with some twine and wooden paper clip. Used Craftyscrappers “Bricks” mini stencil and distressed the background. stamped and fuzzy cut the succulent on to a piece of watercolor paper. created a twine hanger for hanging the succulent image on to my card. used a brad to adhere the hanger to place. stamped the,”im stuck on you” sentiment from the same sentiment onto a circular tag and adhered it to the card panel and finished the card. For this card I first stamped the succulent images from the same stamp set on to a water color paper. Used the “bricks” mini stencil to create a beautiful wall background using brown distress inks. fuzzy cut the stamped,colored images and kept it aside. created Jute twine hanger for the pot and made a hook using brad. finally stamped the sentiment, “promise i wont desert you ever” using white embossing powder onto a piece of white card stock. Hanged the sentiment using the twine hanger with the brad i created earlier. 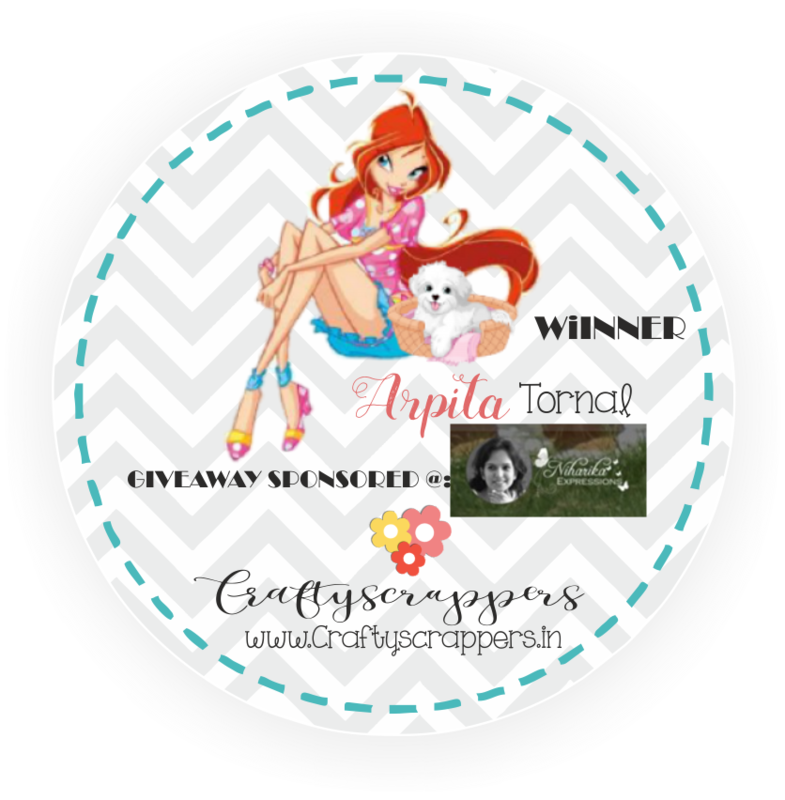 For this card, i created the cloud background using craftyscrapper, “create-a-scene(clouds,land and grass) stencil. distress it using blue distress inks. die cut the cart to a grey card stock and kept separately. stamped a bunch of images from the same stamp set. colored them using zig markers and adhered them onto the cart die cut. added some mini butterflies that i die cut earlier and added soft colors to the butterflies. Stamped the sentiment,”i aloe you very much” using white embossing powder onto a black card stock. Finally adhered all the pieces to the card panel and finished the card.